Description 1st ED. 248pp. 12 col plates, 4 maps & many b/w illus. book & dj vg cond. 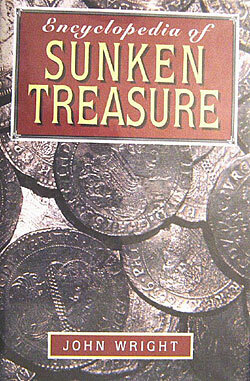 A comprehensive guide to sunken treasure, covering every important treasure ship lost, and sometimes found, from the sixteenth century onwards. It is divided into four geographical sections: Europe, Australasia and the Far East, the Americas and Africa, with the ships arranged chronolcgically within each section.